The Mayo Clinic is a renowned hospital that has helped countless people around the World overcome the odds of terrible disease and illnesses and, this month, we’ll be airing a Ken Burns documentary about the clinic and its work over the last 150 years. In this riveting documentary, Burns even goes behind the scenes for a procedure at the Mayo clinic to see how, with unique brain surgery, a violinist with Parkinson’s disease is able to play the violin with perfect clarity. The film also has interviews with John McCain and the Dalai lama, prior patients of the Mayo Cinic. The Mayo Clinic: Faith – Hope - Science documentary is full of heart- warming stories of patients who came to The Mayo Clinic looking for answers, and hope. 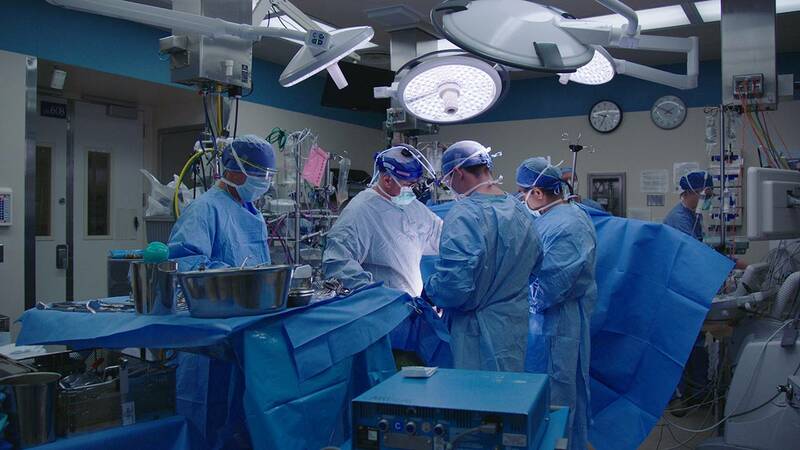 The Mayo Clinic: Faith – Hope – Science airs Tuesday, September 25, at 9pm on CET and ThinkTV16. Learn more about the Mayo Clinic at https://video.thinktv.org/show/the-mayo-clinic/ or https://watch.cetconnect.org/show/the-mayo-clinic/.